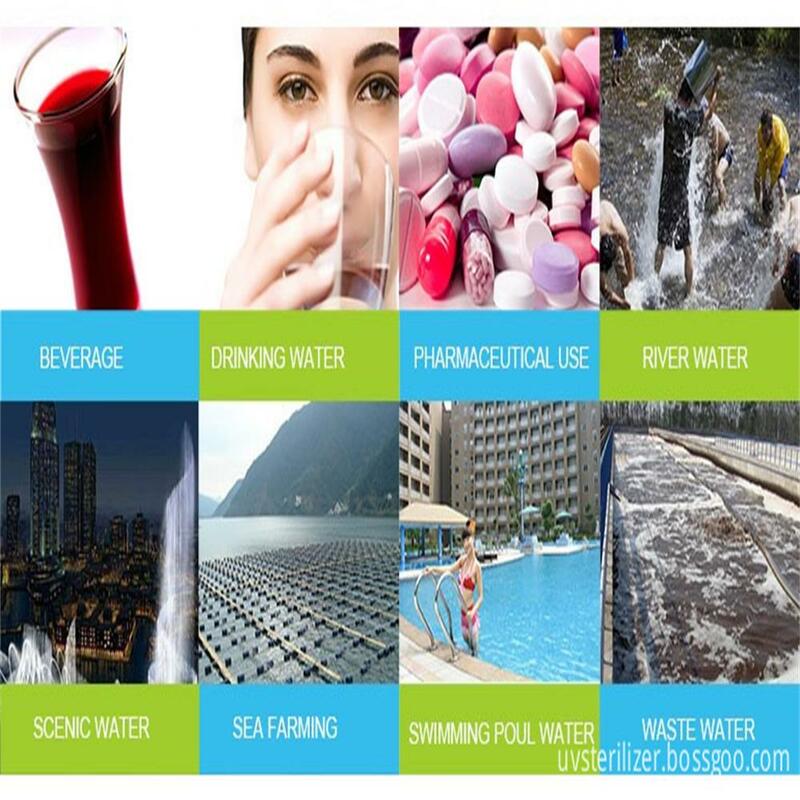 Aging infrastructure in many cities can lead to an increase in possible contamination.UV light sterilizer for fresh water can give peace of mind, knowing that you`re protected from many of the culprits of water contamination. 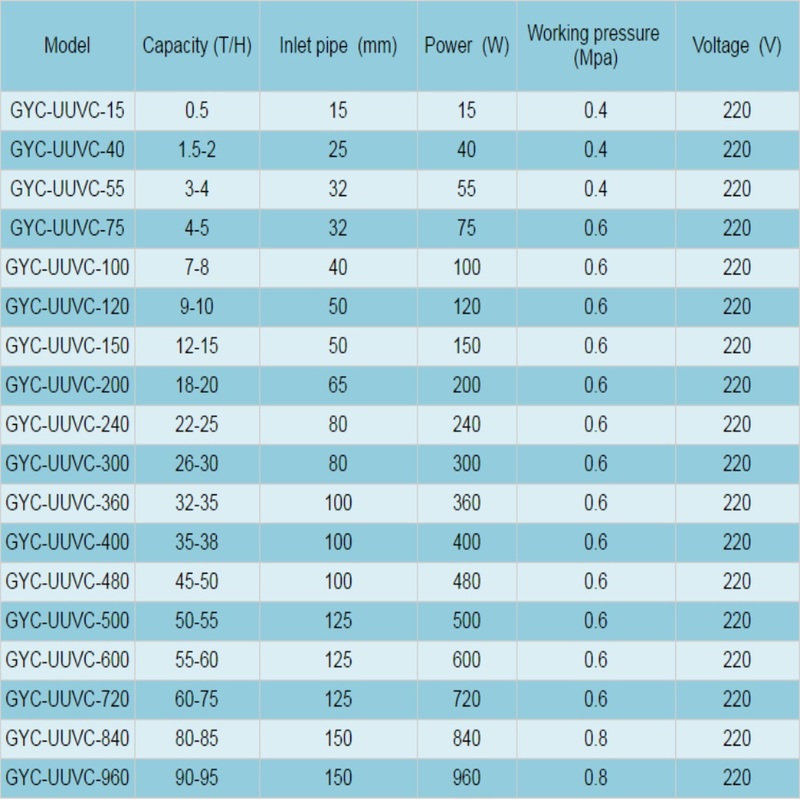 This type of our products GYC-UUVC-55 is Cost Effective UV Water Machine, it sales very good in the domestic and world market as the good quality and competitive price. 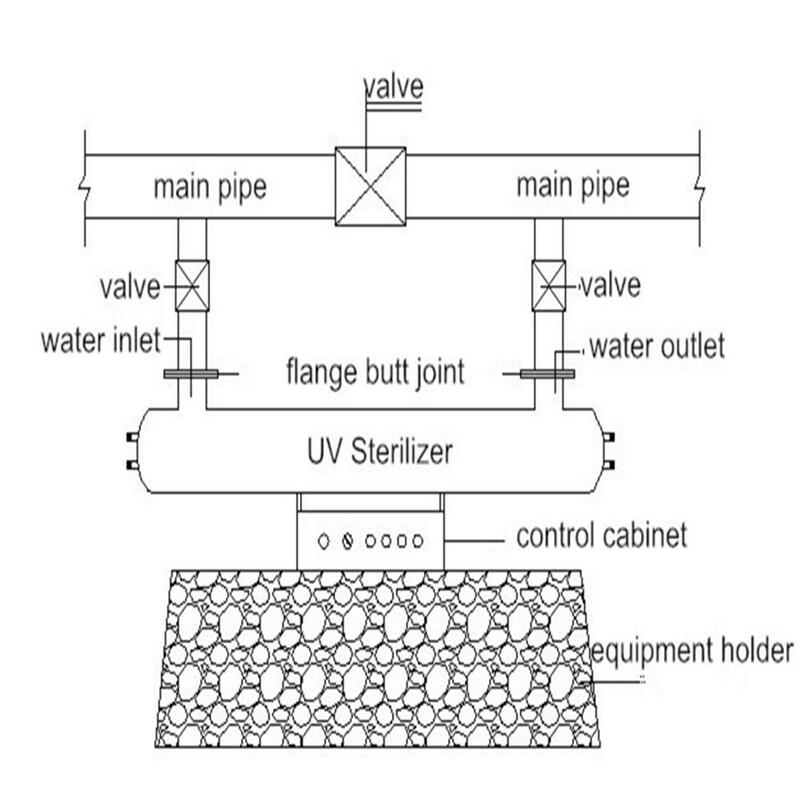 Good Quality UV Sterilizer is the reason that Our company can survive and grow in the world market. Looking for ideal Cost Effective UV Water Machine Manufacturer & supplier ? We have a wide selection at great prices to help you get creative. 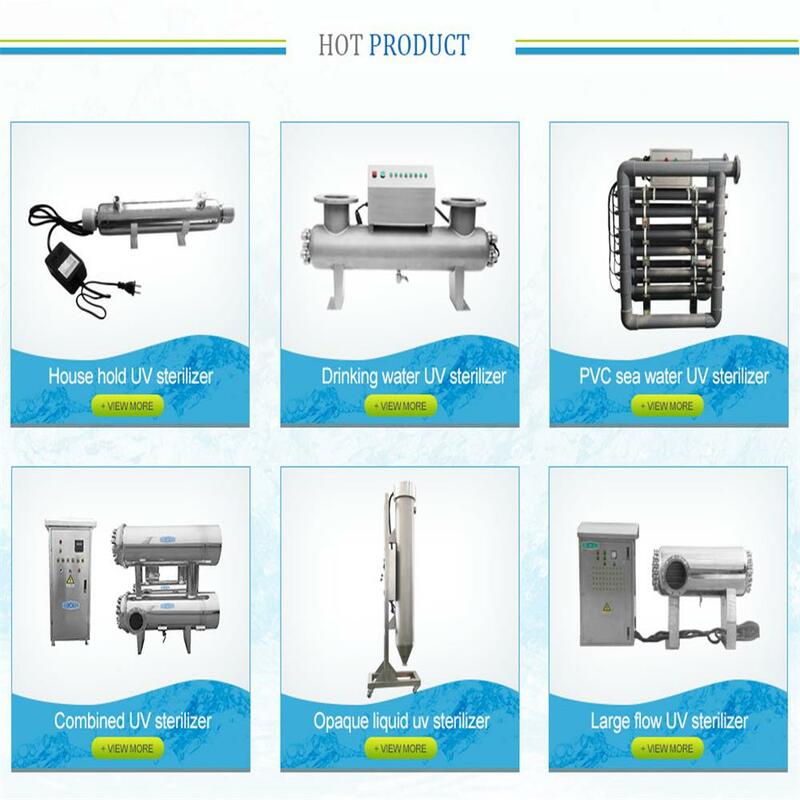 All the UV Light Sterilizer for Fresh Water are quality guaranteed. 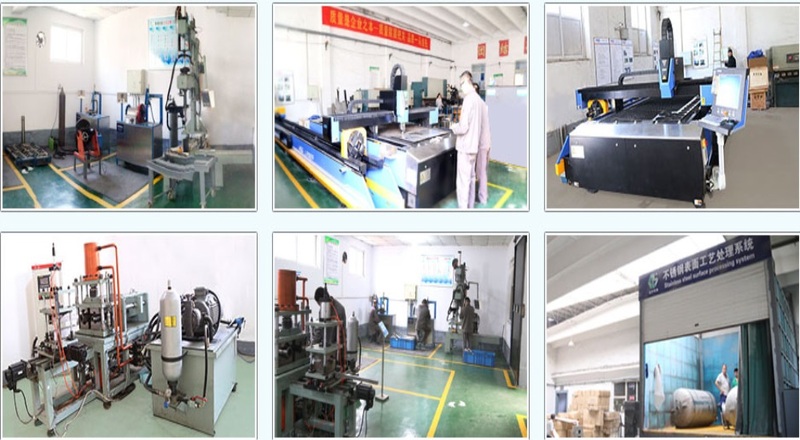 We are China Origin Factory of Good Quality UV sterilizer. If you have any question, please feel free to contact us.